For more than 20 years, Developers Research has been entrusted by the nation’s top real estate developers, home builders, and financial institutions to prepare detailed cost of construction analyses. Our work includes a variety of projects in different stages of construction, ranging from as little as 10 ocean front multi-million dollar residences to 25,000-unit master planned communities with over a 20-year buildout. 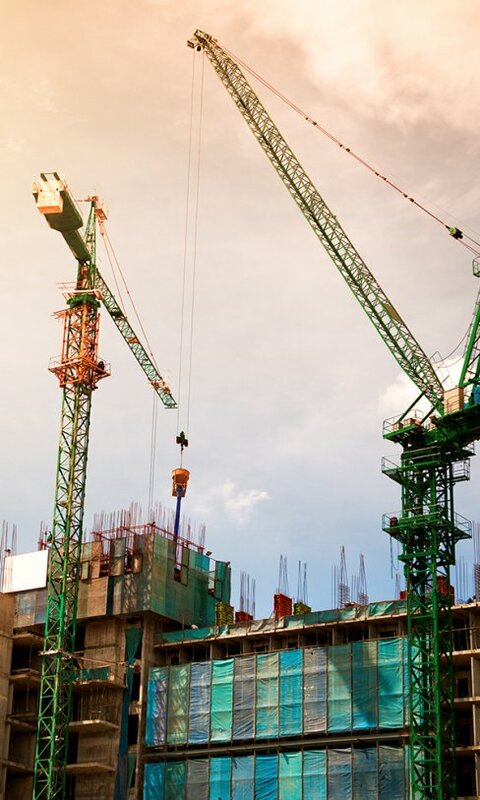 We have completed thousands of real estate projects spanning 25 states, including millions of residential lots and billions square feet of commercial / industrial property. 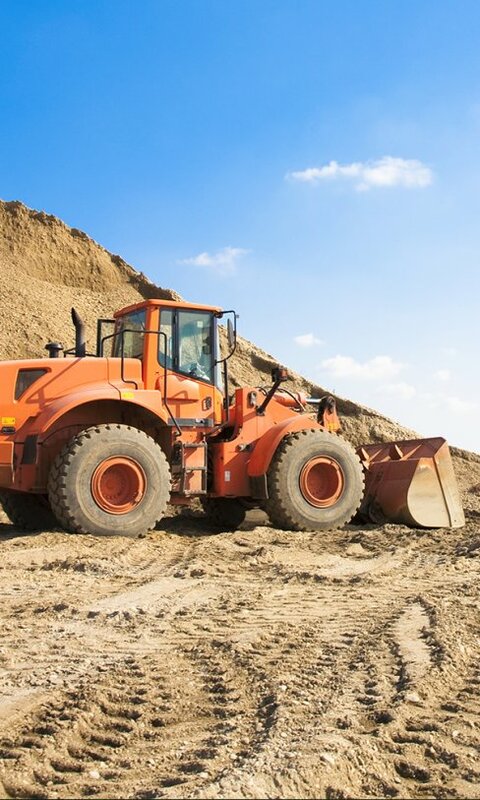 Developers Research uses state of the art software to perform detailed quantity takeoffs on land plans, tract maps or improvement drawings, as well as 3-dimensional earthwork grading takeoffs including cut/fill and remedial grading. Our evaluation method includes reviewing all entitlement documents and technical studies, meeting with appropriate government personnel and project consultants, visiting the site to assess project conditions, and calling the local municipalities for current development impact fees. 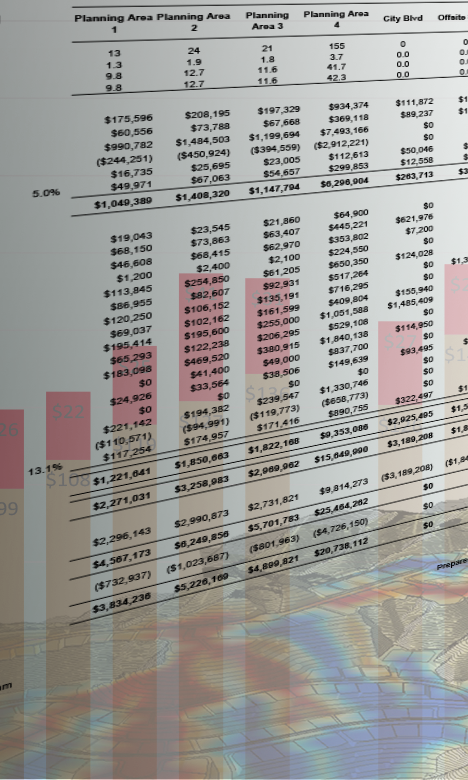 In addition to working in our proprietary Excel budget models, Developers Research can program our analysis to flow directly into our client’s own computer models, to save time on data entry and eliminate errors in translation.